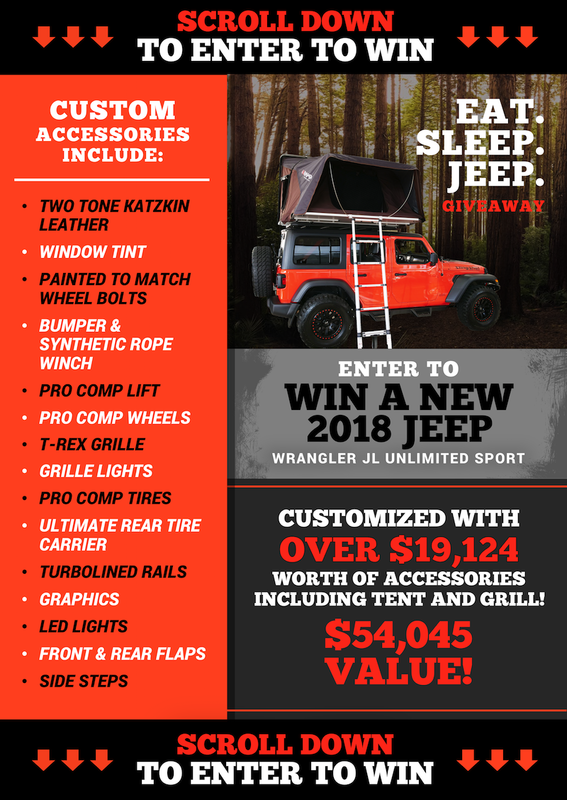 We are giving away a brand new 2018 Jeep Wrangler JL Unlimited Sport 4X4, an iKamper Tent & a Traeger Grill worth $54,045. 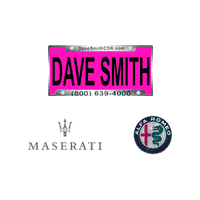 The contest started August 3, 2018 and ends February 4, 2019. Enter below for a chance to win! To stay up to date on our giveaway, follow us on Instagram & Twitter and like our Facebook page.